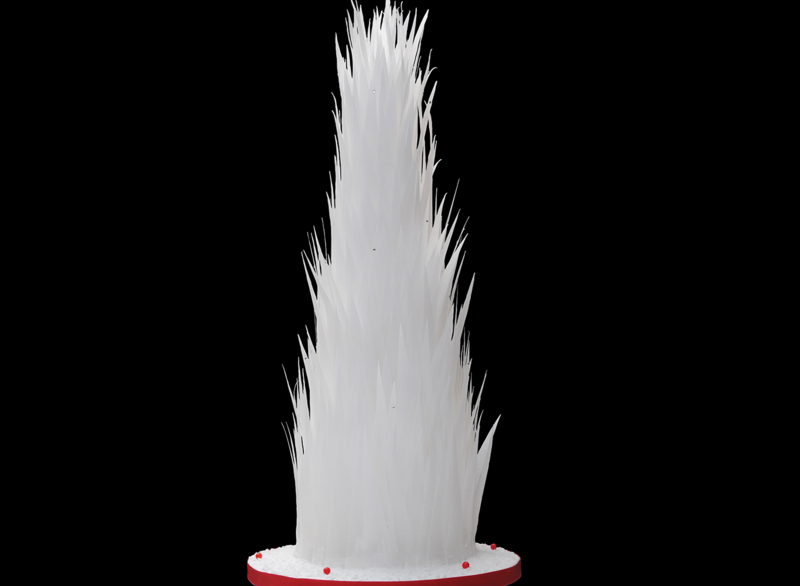 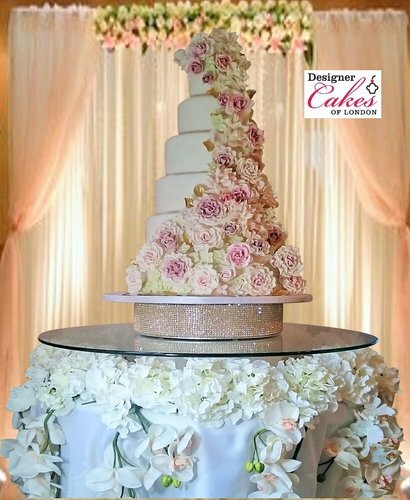 When it comes to wedding cakes, we firmly believe that a cake should be unique to each bride and groom, and reflect your personalities and relationship. 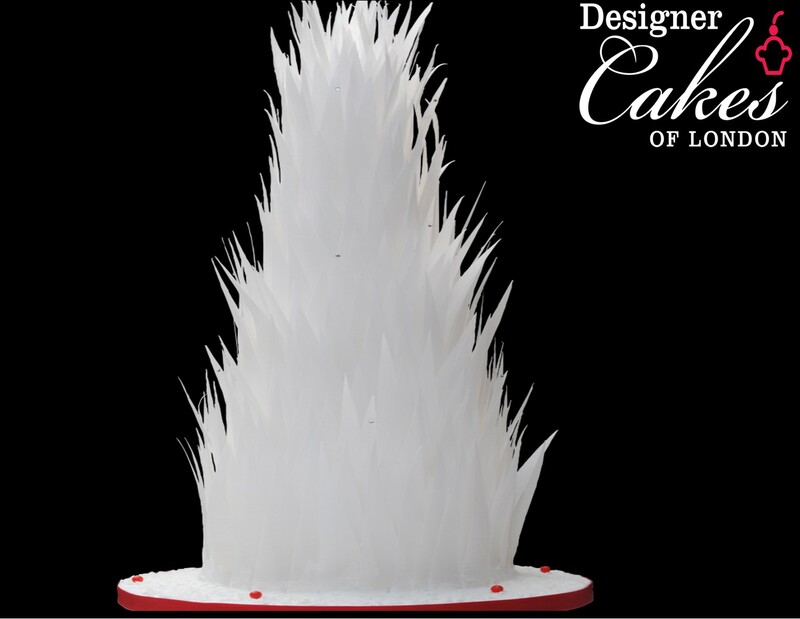 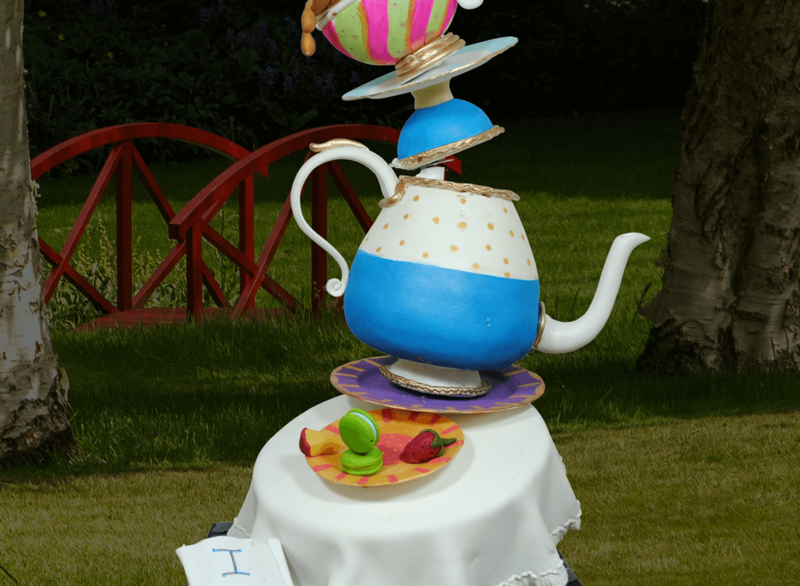 Designer Cakes of London is a unique bespoke cake company founded by Hitch UK Breakthrough award finalist Elaine Rhule. 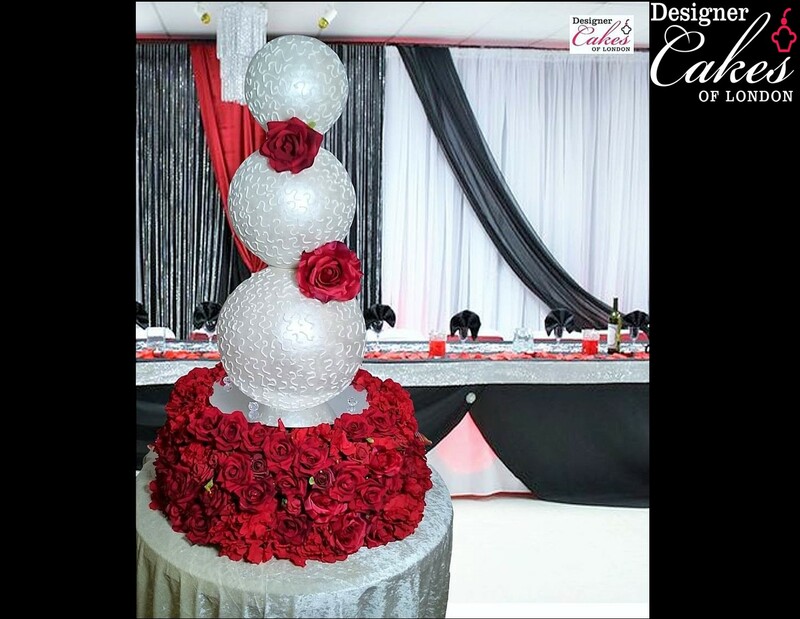 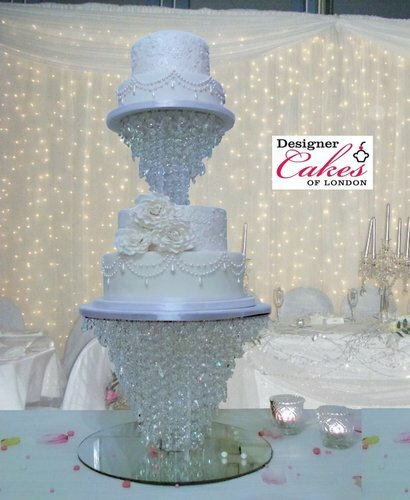 We specialise in Asian wedding cakes, eggless wedding cakes, large wedding cakes and unique celebration cakes for your engagement, birthday celebrations and any other festive occasion in London, Essex, Herts, Middlesex and all surrounding areas. 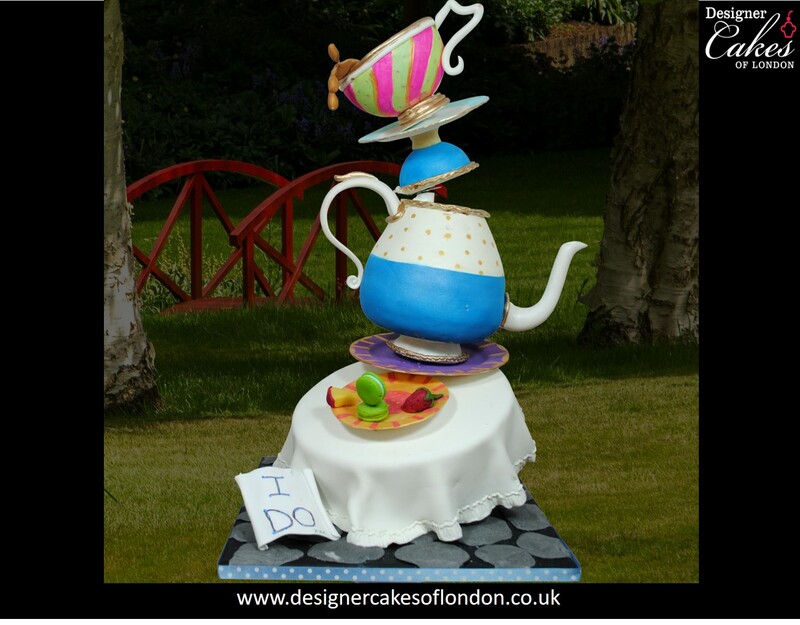 designer cakes of london 14 Walsham Close, London, SE28 8ND.